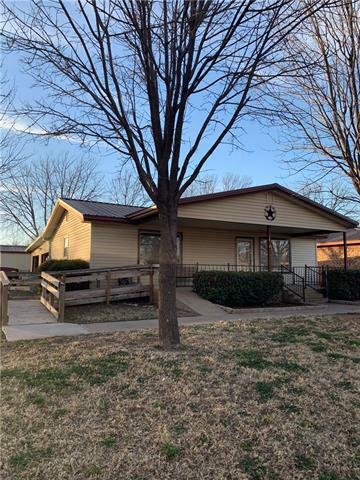 All Paducah homes currently listed for sale in Paducah as of 04/26/2019 are shown below. You can change the search criteria at any time by pressing the 'Change Search' button below. If you have any questions or you would like more information about any Paducah homes for sale or other Paducah real estate, please contact us and one of our knowledgeable Paducah REALTORS® would be pleased to assist you. 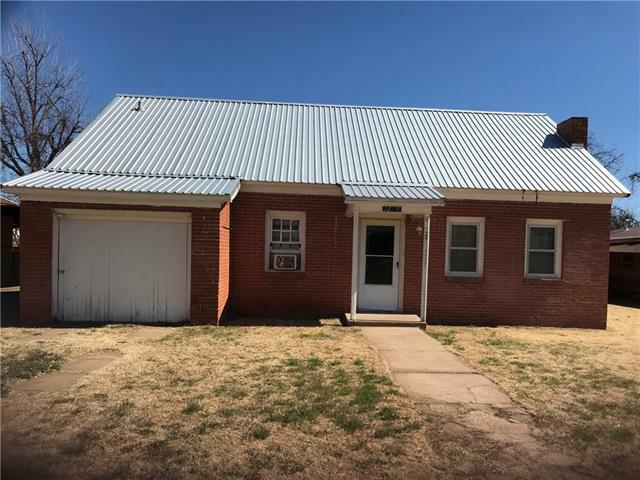 "Very clean home in Paducah, Texas, metal roof, siding, CH&A, 3 BD, 2 BTH, detached one car garage"
"Bring ALL offers!! Ask about our ZERO DOWN PROGRAM to buy this GREAT home in a GREAT neighborhood with a wonderful privacy fence around TWO lots. Double gate with alley back yard access make this the place to store the toys. Seller will convey a metal smoker and small boat with home purchase. Here's your start to the good life. This home offers a metal roof, central heat and air. large living area. The kitchen has great cabinets and counter top space with an eat at bar. Side entry to home f"
"Owner looking to sell after owning over 30 years. This property has been used for seasonal bird hunting and years of fun. It will sleep 8 to 10 so bring the family with room for everyone. All appliances will stay with the home with acceptable offer. Metal roof installed 3 years ago. Come retire here. The cost of living IS Affordable Here. 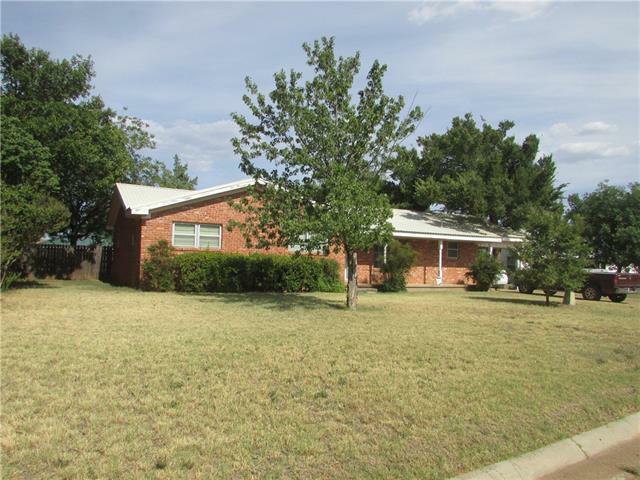 Call today to see this wonderful home."